Genre/Influences: Dark-ambient, cinematographic. Background/Info: Sabled Sun is for sure one of the most prolific projects Simon Heath is involved with. The debut album (cf. 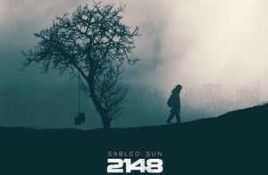 “2145”). 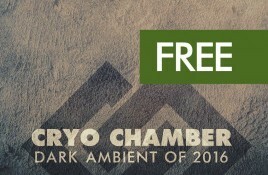 Cryo Chamber has released a special Christmas gift to all of those who support the label. Continuing their yearly tradition, the label picked some interesting. 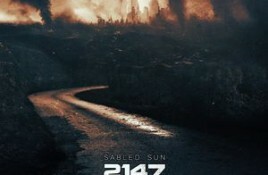 Cryo Chamber has just released Sabled Sun’s “2148” album. 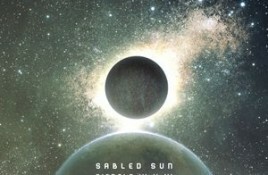 In case you didn’t know, Sabled Sun is the solo project by Cryo Chamber’s label boss. 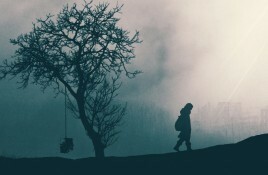 A 190 minute dark soundscape album recorded by 25 ambient artists to pay tribute to H.P. Lovecraft. That is in short what you can expect. 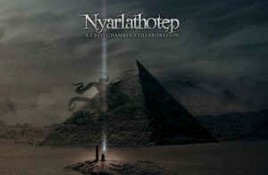 Cryo Chamber reveals the followup to ‘Cthulhu and Azathoth’: ‘Nyarlathotep’ – list of dark ambient artists revealed! 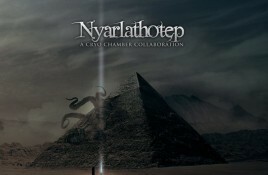 In 2014 Cryo Chamber got some of the most prominent dark ambient artists together to synchronize their studios during a year of collaboration creating the. Genre/Influences: Soundscape, dark-ambient. Background/Info: Simon Heath is one of those visionary artists active in the dark-ambient fields who seems to have an endless inspiration to. 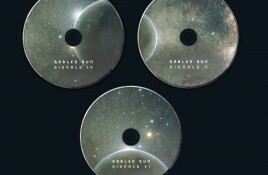 Cryo Chamber informs us that Sabled Sun’s “Signals IV-V-VI” 3CD set has arrived. The long awaited 3CD release of the “Signals” series comes in a. In 2014 Cryo Chamber got some of the most prominent dark ambient artists together to synchronise their studios during a year of collaboration creating the.